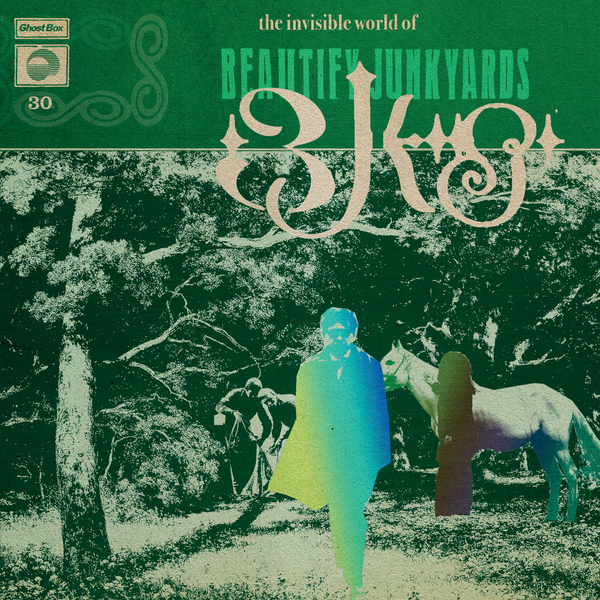 Beautify Junkyards effortlessly blend their love of English Acid Folk and Brazilian Tropicalia in a collection of songs that conjure up a warm and verdant faerie world. "Delicate acoustic guitars evoke an autumnal England suffused with Iberian heat by other-worldly voices; the ethereal lilt of João Branco Kyron and the warm languor of Rita Vian. 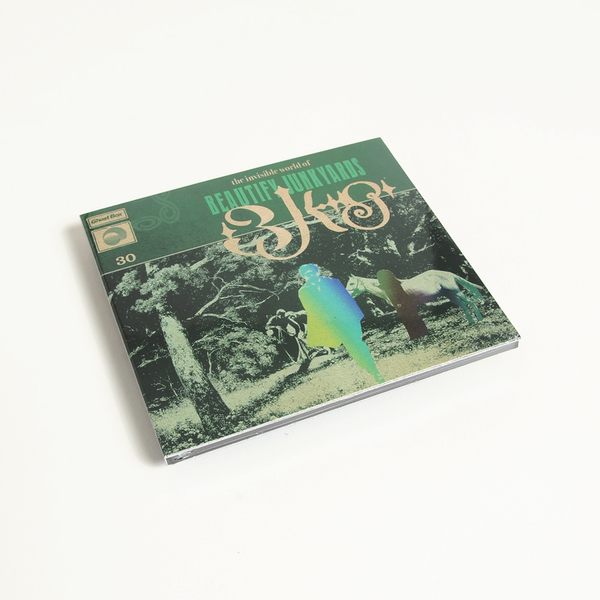 The production is tempered with a haunted electronic palette that anchors the band squarely in the world of Ghost Box. Their sound is further enhanced by newest member Helena Espvall ( formerly of Espers) on guitar and cello. With João Moreira on acoustic guitar and synth, Sergue Ra on bass and Antonio Watts on drums they are altogether an astonishingly talented group of people. Final two tracks are download and CD only. Back in stock. 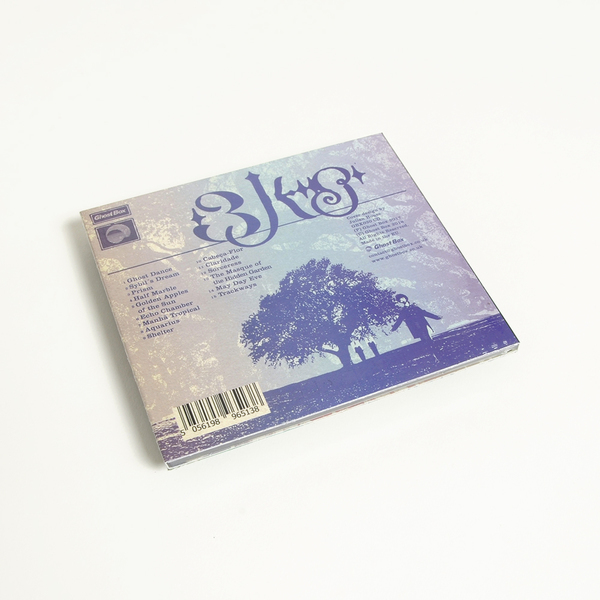 Includes digital download card redeemable from the label. Final two tracks are CD and download only.